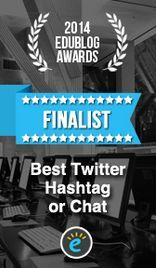 We would like to say a big big thank you to Dr Stephen Powell, Ian Tindall and Chris Jobling, the #LTHEchat organising team from January to March 2016 for their hard work and commitment to the community and organising a series of very popular and well received chats. The three gentlemen worked with great autonomy and creativity to introduce new working practices which are streamlining the process behind the scenes of the chat and create new opportunities for the community as a whole. You will also start seeing new ideas emerging over the next few months which are a results of seeds planted by this organising team. Chris Jobling will be leading the next #LTHEchat team from April until June with two further colleagues. A separate announcement regarding this will follow to introduce the new team. Thank you Stephen, Ian and Chris for everything. We hope you found this experience enjoyable and useful for your own development and practice. We are extremely grateful for your valuable contribution. 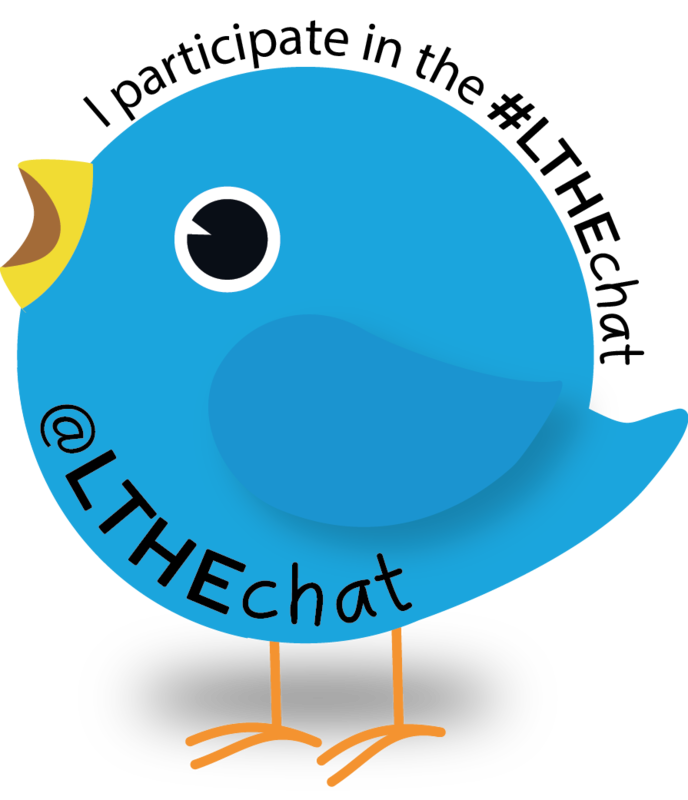 The next #LTHEchat will be on the 6th of April. We wish you and all a lovely break and see you again soon. This entry was posted in announcement and tagged break, Easter, organising team. Bookmark the permalink.